As one of the largest stone production companies in Perth, Aurora Stone provides high-quality natural stone products to homeowners and business owners alike. Due to the versatile characteristics of our natural stone materials, they are ideal for use in any application, including surface coverings for kitchen benchtops, paving, flooring, stone cladding, and walls, among others. The great thing about natural stone is that it is a highly durable material that does not easily wear out. Known for being highly durable, this material offers a unique and beautiful touch to your kitchen or bathroom. With its polished finish, cleaning is a breeze. Resistant to scratches and stains, this material also has anti-microbial and heat-resistant properties, making it ideal for kitchen work surfaces. This natural stone is popular for its timeless and classy look. It is perfect for people who want to choose a surface covering that will prove to be a valuable investment for them in the long run. Aside from being functional, marble’s bright white appearance can uplift any space. 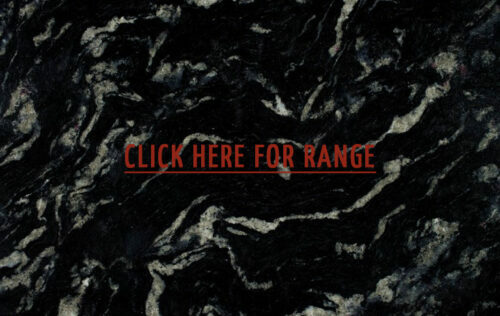 This is the more affordable alternative for marble. You can get the same timeless look at a lower cost. It is also non-porous, requiring minimal maintenance. This material comes in different colours, including white, cream and at times, green. Used for thousands of years, it also offers a timeless look for your kitchen and bathroom surfaces. Natural stone is ideal for high-traffic areas, as well as for kitchen counters, as they do not easily wear and they are easy to maintain and clean. When used as wall cladding, kitchen benchtops, flooring or any surface covering natural stone increases the value of your property. This material also has a timeless appeal that does not get affected by trends. So, regardless of the years that pass by, it will still be valuable in the market. 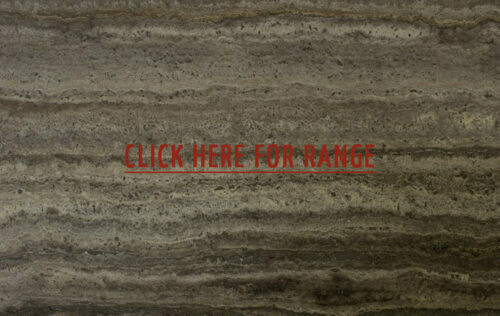 You get to enjoy a unique look for your kitchen or bathroom since every slab of natural stone is never the same. 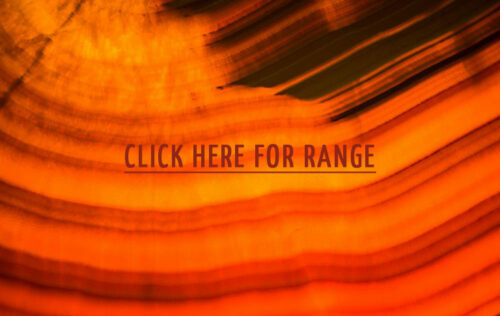 You will discover that every stone has its own unique colour, veining, pattern and natural characteristics. You’ll have the pleasure of browsing through our wide selection of natural stone colours, textures, and finishes, and picking an option that best suits the style and theme of your home. Since it comes in various designs, colours and finishes, natural stone is quite versatile and can be used for any application. You can use it as flooring or for wall coverings, among many other surfaces. Having natural stone walls and floors keep the temperature cooler inside your home. Natural stone floors are the more hygienic alternative to carpet flooring. The latter do not attract allergens and do not store hairs, dust, and debris. If you are want to install an underfloor heating system, then natural stone would be your best option. It is a reliable and durable heat conductor. Natural stone requires minimal cleaning and maintenance. Typically, simple sweeping and mopping is enough to keep it clean. Aside from that, it would take years—even decades—before you’d have to re-seal the surface. At Aurora Stone, we believe that our customer’s loyalty is the backbone of our business. As such, we always make it a point to work closely with them, ensuring that they get innovative yet accurate solutions to their natural stone requirements. Moreover, we thoroughly monitor our factory production so that we can always deliver prompt and personal customer service. 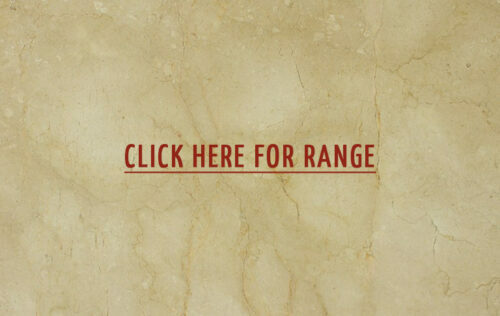 If you want to learn more about our natural stone products, give us a call today at (08) 9258 8800. You can also fill out the Contact Us form and we will get back to you as soon as possible.